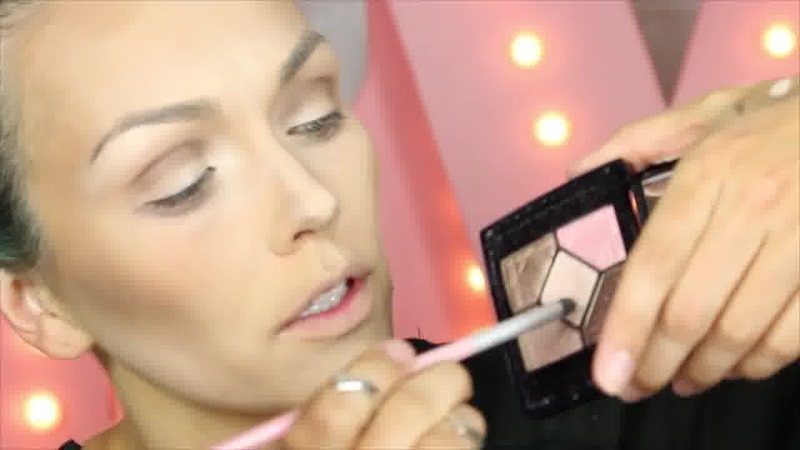 The queen of makeup transformation has done it again! Using all of her makeup and artistic prowess, including her uncanny abilities with contour makeup, Kandee Johnson has completed one of her best makeup transformations ever. Her own gorgeous face made to look like the equally gorgeous Angelina Jolie. You tell me which is which. I'll bet you will have to look closely! 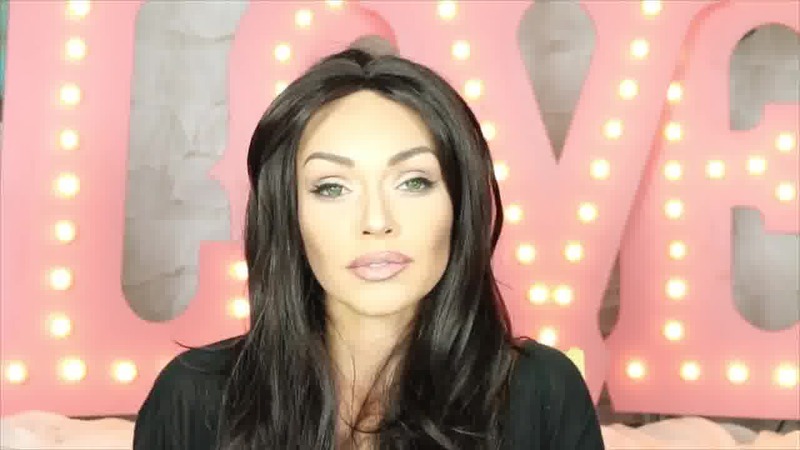 Check out some crazy makeup transformations and subscribe to Kandee! 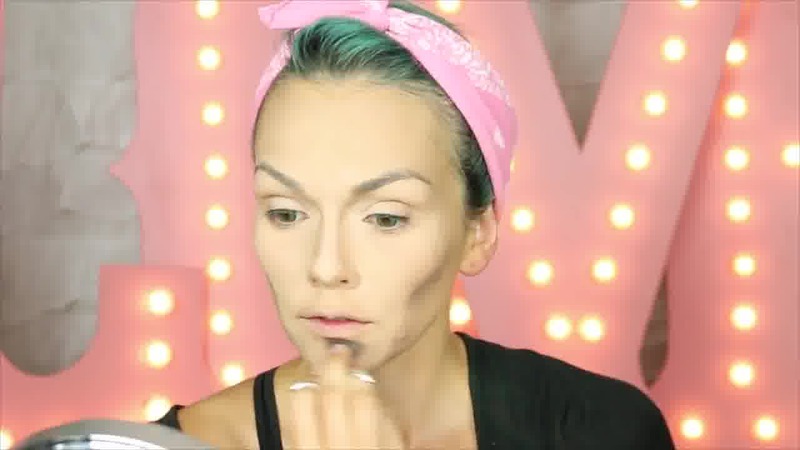 Kandee is one of the best at teaching us how to contour our own faces. 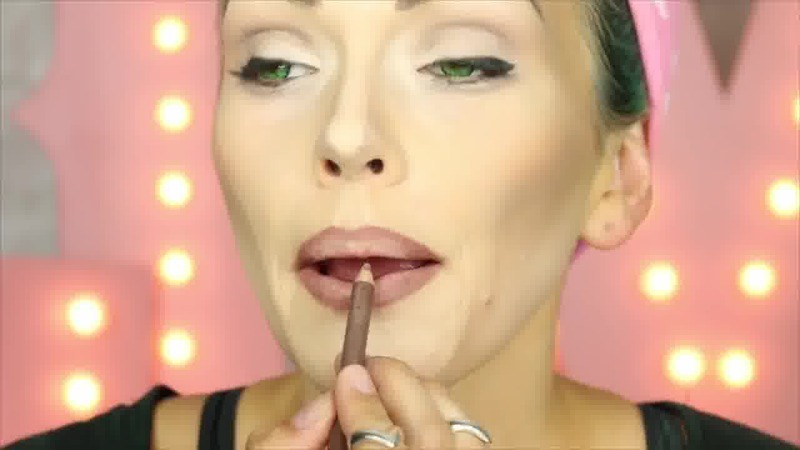 Contour makeup can be tricky, and even daunting, but not under the fun, informative, and easy to follow contour makeup tutorials that Kandee so graciously makes so that we all can feel as beautiful as really are. Kandee is more more concerned with the joy and beauty of the heart. She will encourage you to shine from the inside out while she teaches you how to contour your face. Have fun turning your own face into that of Angelina Jolie! Your features may not be a similar to Angelina as Kandee's are, but you will love the artistic changes of the angles of your own beautiful face. It's just for fun! Or for your next costume party! The sky's the limit when it comes to face contouring, so have fun playing your own beautiful features! 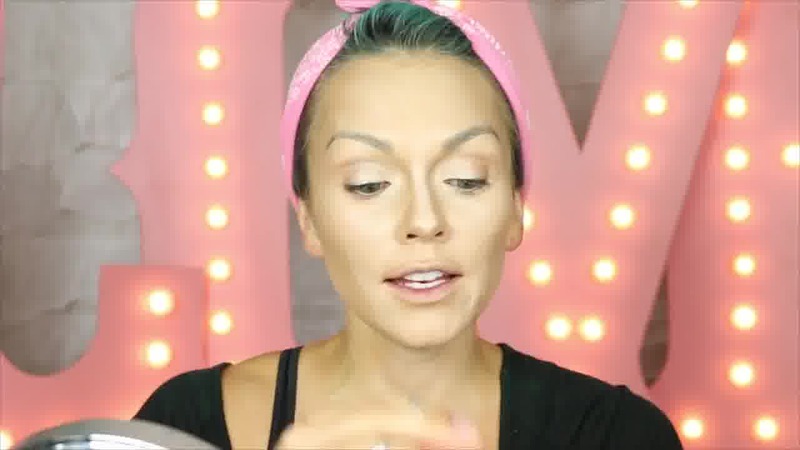 If you don't feel like going through all of the steps, check out all of Kandee's other contouring videos. 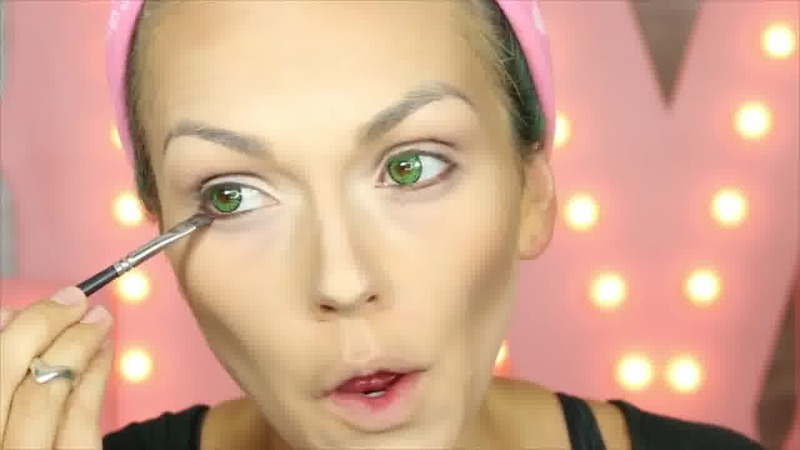 She will even show you how to contour your face in 30 seconds flat! You don't have to have all of the fancy makeup of a makeup artist. You can use eyeshadow and eyeshadow highlights to look just as pretty as the whole arsenal. 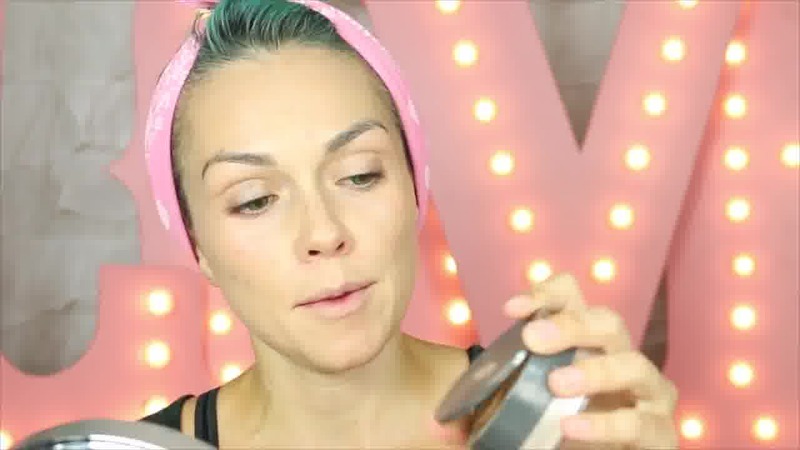 Beauty doesn't have to break the bank, so substitute anything you have on hand in similar colors to the ones Kandee uses. She often suggests cheaper alternatives to fit most any budget, which is awesome! 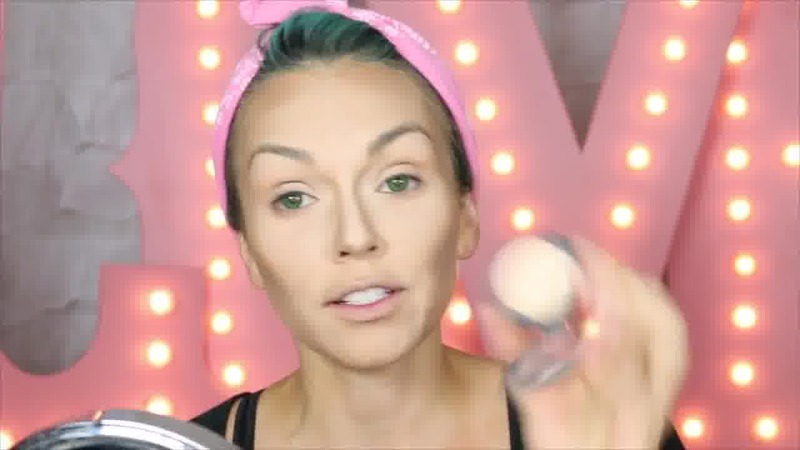 Enjoy your makeup transformation and enjoy your life!